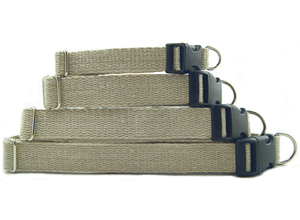 DOG COLLARS Our handcrafted quick release dog collars are as unique as your dog. 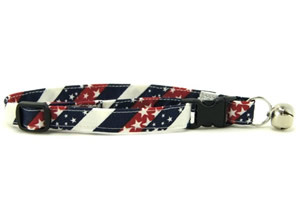 CAT COLLARS Our cat collars come in many fun patterns for you pampered feline. COLLARS FOR A CAUSE Breast Cancer & Autism Awareness Pet Collars show support for your cause. 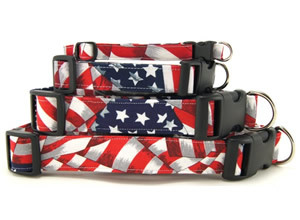 Dog Leashes / Leads Grab a leash to match your pet's new collar and make a real fashion statement. 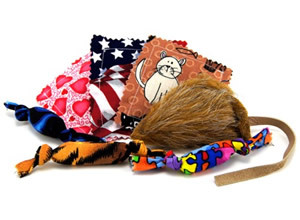 K9 Bytes offers a variety of fun gifts to spoil your favorite pet including dog collars, cat collars, treats, pet blankets. Handmade in the USA for you! 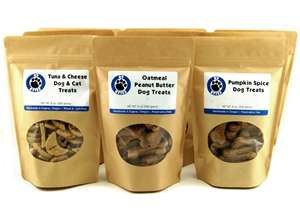 It's easy to find something nice for your 4 legged friends or for your animal loving pal. The choices of products are great, very original, and well-made! Shipping was unbelievably fast, and the collar looks great on my cat! The dog collars and leashes arrived today, and I just want to let you know how thrilled I am with them. They are beautifully made and beautiful to look at too. Thank you again so much for your prompt and professional service.